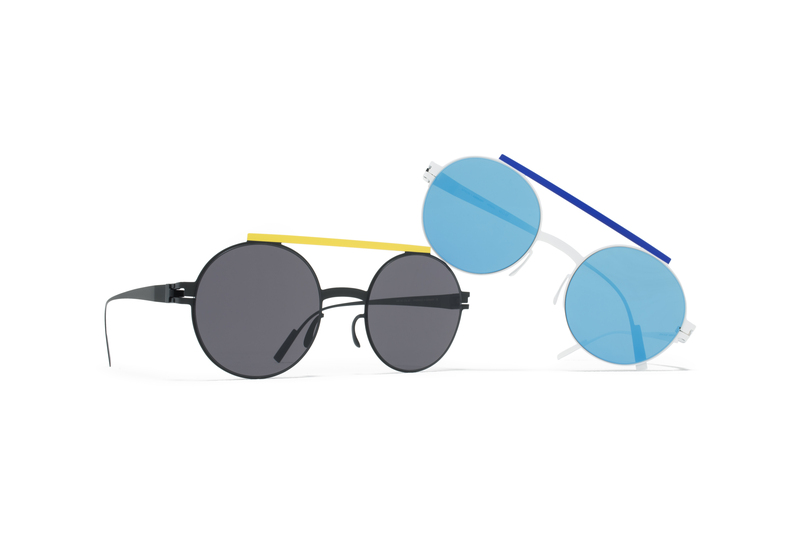 MYKITA TEAMS UP WITH CULT DESIGN LABEL AMBUSH TO CREATE AN EXTRAORDINARY PIECE. 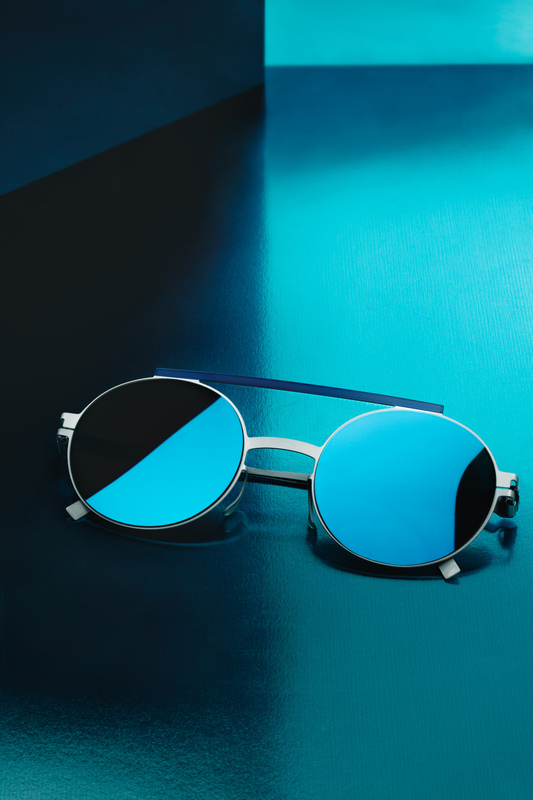 THE RESULTING SUNGLASS FRAME VERBAL EXUDES ALL THE INDEPENDENT MINDEDNESS AND WILLINGNESS TO PUSH THE ENVELOPE THAT BOTH BRANDS ARE KNOWN FOR. THE CREATIVE FORCE BEHIND THE CONCEPTUAL ACCESSORIES AND CLOTHING LABEL AMBUSH IS TOKYO-BASED FASHION POWER COUPLE, VERBAL AND YOON. AS AVID COLLECTORS OF MYKITA FRAMES, THE HIP-HOP ARTIST AND GRAPHIC DESIGNER ARE LONG TIME FRIENDS OF THE MYKITA HAUS. The inverted perspective of VERBAL turns the world upside down. 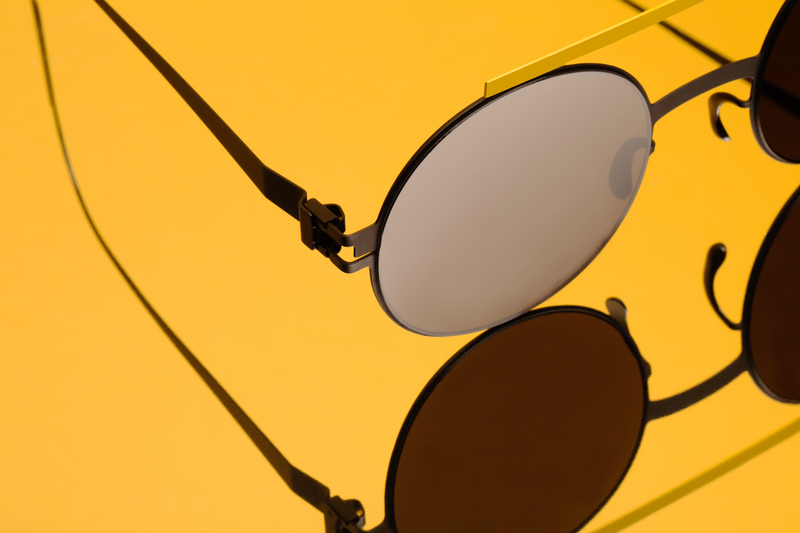 Reversed mirrored lenses present an upside down view to the world. Made of stainless steel, a hefty top bar sits atop round rims creating an industrial, geometric aesthetic evoking memories of toy blocks. Or in Verbal’s own words: “Brow bar sunglasses turn pop art”. Featuring Ambush’s signature colours, VERBAL comes in Shiny Black/Black with Reverse Black lenses, Gold/Red with Reverse Gold and Silver/Blue with Reverse Silver. 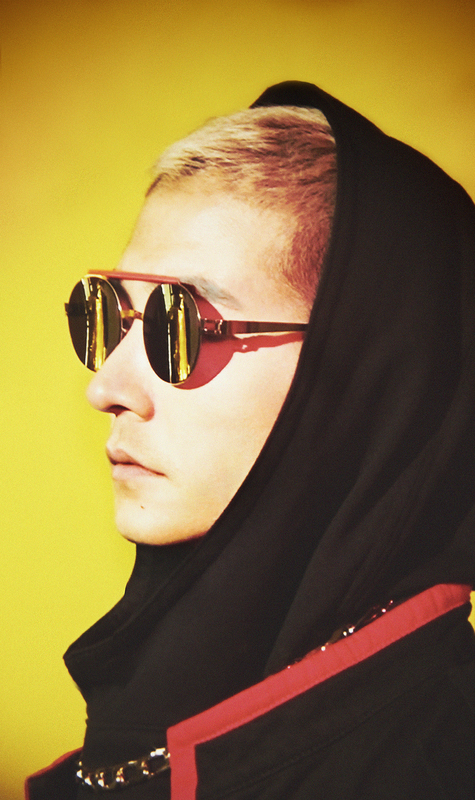 MYKITA + AMBUSH model VERBAL is available in MYKITA Shops, as well as selected retailers, fashion stores and the AMBUSH Workshop. AMBUSH® began in 2008 as an experimental line of jewellery created by VERBAL & YOON. The cult label has progressed into creating unisex collections designed in AMBUSH®’s Tokyo Studio and made by high quality craftsmen in Japan. The brand made its Paris debut in 2015 with VERBAL & YOON being named to the Business of Fashion’s Top 500.